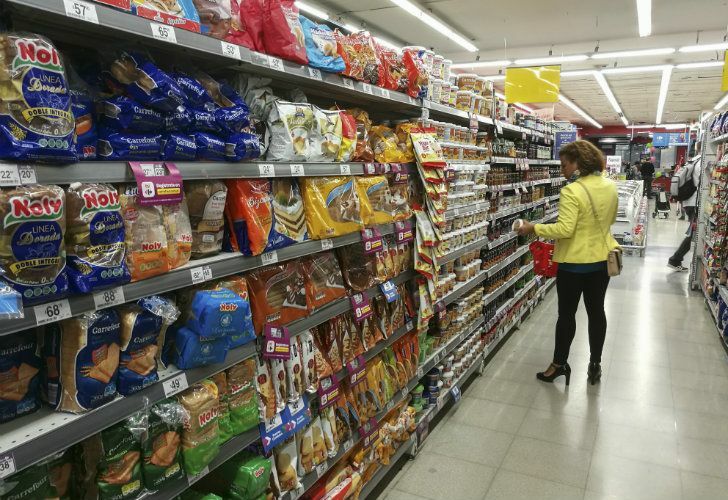 In total, prices have risen by 39.5% this year, according to the INDEC national statistics bureau. 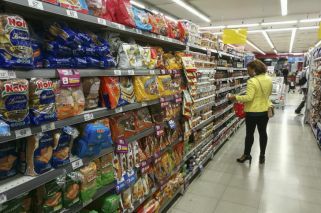 Inflation for October came in at 5.4 percent, the INDEC national statistics bureau reported today, pushing the cumulative total for the year so far close to 40 percent. In total, prices have risen by 39.5 percent this year, according to INDEC. In October, food and non-alcoholic beverages increased 5.9 percent, while transport rose 7.6 percent. The biggest rise was seen in housing, water, electricity and other fuels, which rose 8.8 percent after the government approved adjustments for gas rates. Healthcare rose 5.5 percent, with clothing and footwear up five percent. 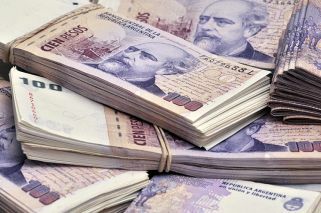 Biggest rises in terms of geography were registered in Cuyo (up 5.9 percent), Patagonia (5.8 percent) and Greater Buenos Aires, where prices rose 5.1 percent. Last month, Finance Minister Nicolás Dujovne predicted that numbers for inflation in October "would be bad” due to a September carryover. But he said he expected “a clear drop” for November. Earlier today, senators in the upper house approved the budget proposal put forth by President Mauricio Macri's administration. The budget approved on Thursday by the upper house projects a 0.5 percent slide in GDP and a 23 percent inflation rate by year-end, down from 44 percent this year. It will also cut the primary deficit before debt payments to zero — down from 2.6 percent of GDP this year. Critics say it slashes social spending by 35 percent once inflation is accounted for. It also calls for a 50-percent increase in debt service payments in peso terms.